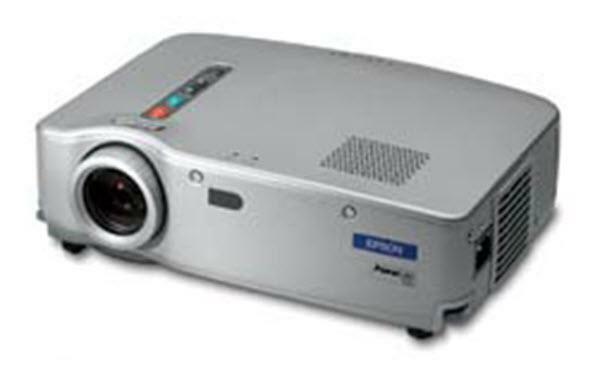 The Epson PowerLite 71c projector is not being produced anymore. diagonal screen, place the projector lens 13'-4" from the screen. Comments: Epson provides PowerLite customers with three elite technical support services - Epson's Private Line, Road Service Program and International Warranty.